NNH AHEC offers Health Careers Summer Camp for middle school students who would like the opportunity to explore various health careers. 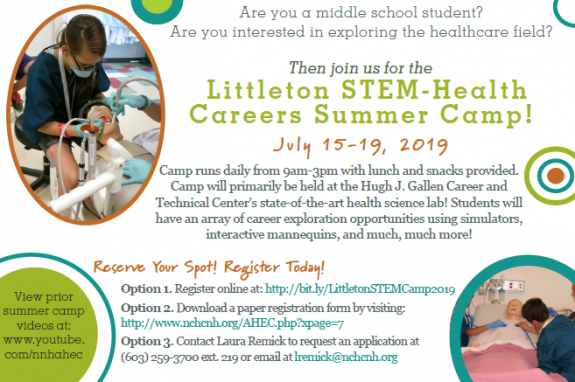 The STEM-Health Career Camps are day camps. 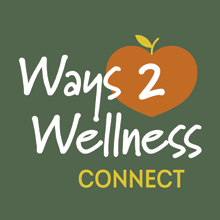 Attendees will explore various health career options by participating in hands-on activities, workshops, and field trips. 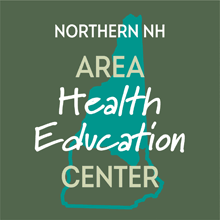 NNH AHEC collaborates with the Hugh J. Gallen Career and Technical Center in Littleton and the White Mountains Community College in Berlin to offer two dynamic, hands-on experiences for middle school students at week-long summer camps. 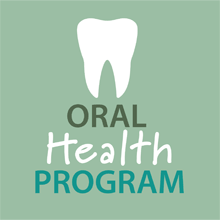 Students who attend NNH AHEC's summer camps get to explore different health and STEM careers through use of state-of-the-art dental and medical simulators; they get the opportunity to learn from current health professionals who present at the camps; and students also have the opportunity to network with their peers from around the North Country. 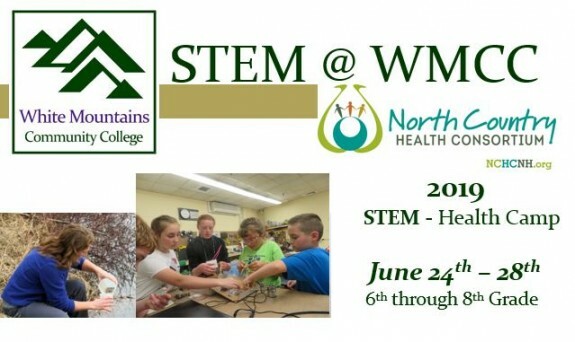 STEM – Health Camp @ WMCC engages students entering grades 6th through 8th grades in problem-solving and hands-on activities as they explore areas of Science, Technology, Engineering, Mathematics (STEM), and health careers. It is designed to broaden middle school students’ understanding of STEM applications and health careers. 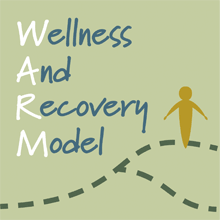 The camp is sponsored by WMCC and the North Country Health Consortium (NCHC), and is supported in part by the New Hampshire Experimental Program to Stimulate Competitive Research (EPSCoR). 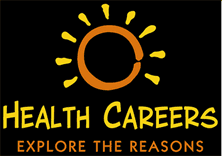 Health Career Presentations delivered at your school! 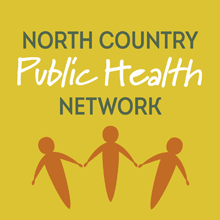 : NNH AHEC works with students and teachers to foster interest in health careers by providing informative health career presentations and hand-on experiences delivered at North Country schools! Presentations vary from less than one-hour to a large-scale, hands-on rotation option featuring different health/dental careers, etc. Contact us and explore the different possibilities for your students! 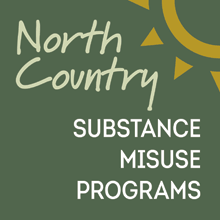 Contact Laura Remick, at lremick@nchcnh.org or 259-3700 ext. 219 to learn more. 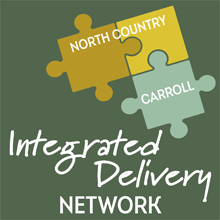 High School Students...Have you heard about the "Health Careers Institute at Dartmouth"? The Health Careers Institute at Dartmouth offers incoming 10th, 11th, and 12th graders opportunities to explore Health Care Careers. Students will meet the faculty at Dartmouth as well as Health Care Professionals from the surrounding area and they will be provided the opportunity to ask questions and learn about different fields in health care. Students will also participate in hands-on experiences at Dartmouth Hitchcock Medical Center as well as other medical settings. Learn more about the Health Careers Institute at Dartmouth. R Health Careers are Respected. E Healthcare jobs are available Everywhere. A Healthcare jobs are Always Needed. S Health careers are Satisfying. O There are many Occupations to choose. N There are No Barriers for advancement. S Health Careers offer competitive Salaries. 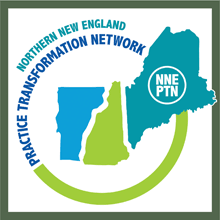 NNH AHEC has addressed the increased need for health professionals in northern New Hampshire by developing a health careers “pipeline” to guide those interested in pursuing a career in health care! 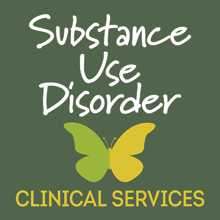 Helpful Information and Links for you to Explore! 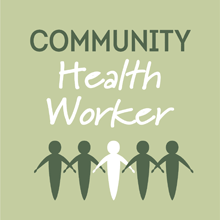 To request copies of the health career catalogs, contact Laura Remick, at lremick@nchcnh.org or 259-3700 ext. 219.